We provide a wide range of great tasting, great looking and great priced food and beverage supplies for whatever your requirements. A Highly regarded, growing chain of UK retail and wholesale outlets, specialising in offering Asian and European food products to members of the public, providing food service to restaurants and a cash and carry facility for wholesalers. If you are looking for authentic ingredients then look no further. Our fresh and frozen produce is sourced from our both our own farms and approved, highly regarded suppliers from around the world. 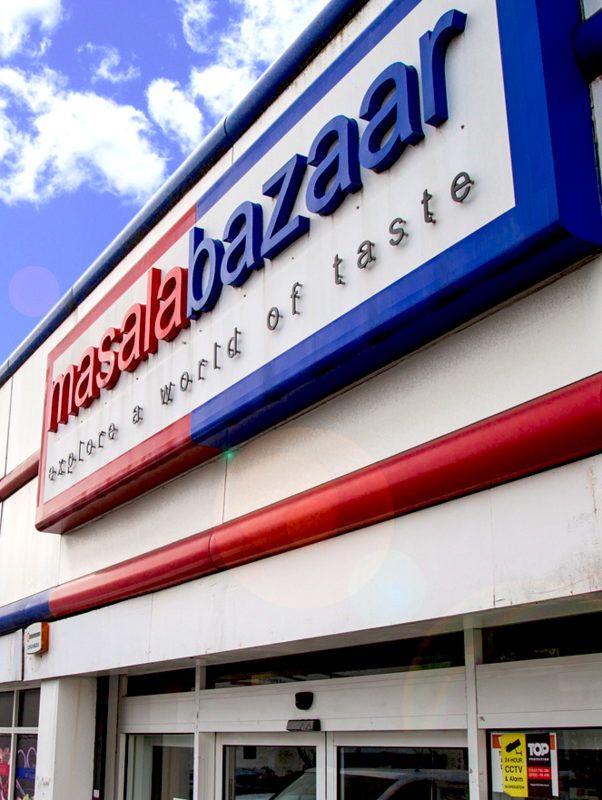 We pride ourselves on hygiene and Masala Bazaar Stores achieved 5 star ratings from the food agency. We offer a wide range of great tasting, great looking and great priced food and beveage supplies for whatever your requirements. With our wholesale prices, you’ll find us hard to beat on quality and price. We offer a collection service, supermarket, cash & carry and delivery service. As a seventeen year old student (and part time waiter) Shelim saw an opportunity when a supplier of frozen seafood to the restaurant he worked in went out of business. He bought 6 boxes of frozen prawns from a wholesaler and sold them to his place of work. From that modest start he has grown a business encompassing multiple brands with a turnover of almost £110 million. From the customer who comes in for a pint of milk to the restaurant that regularly orders its meat from our onsite specialist Halal butchers, we strive to provide a first class service to everyone within the community that we operate in.